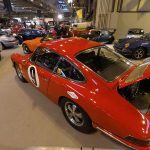 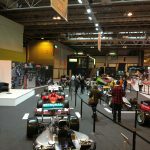 Members of Alfa Teh at Autosport International (10.-.14.01.2017.) 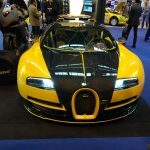 – Alfateh d.o.o. 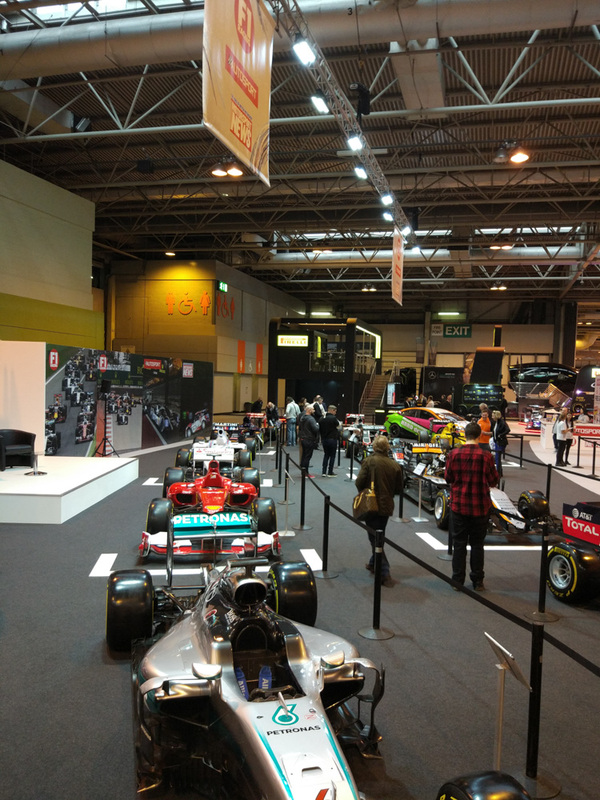 By alfateh on Jan 14 in Expo. 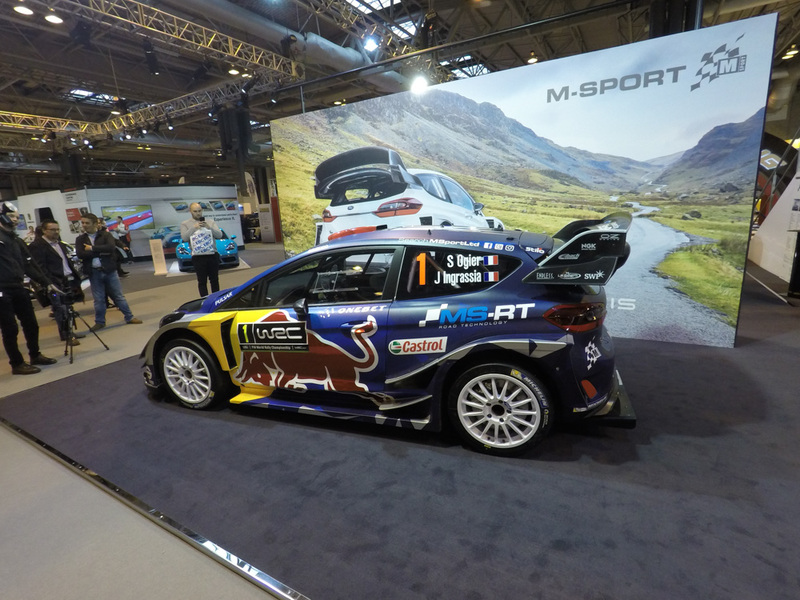 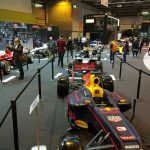 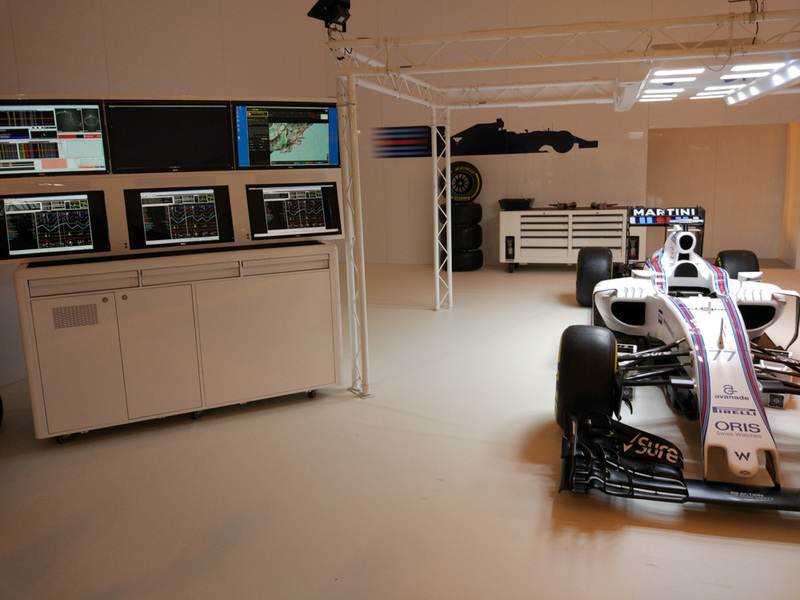 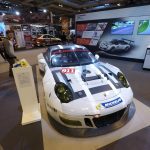 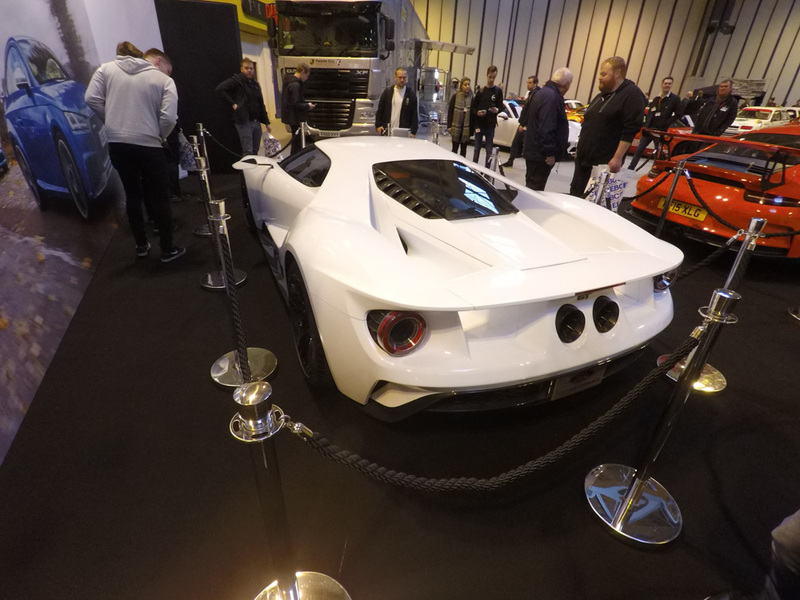 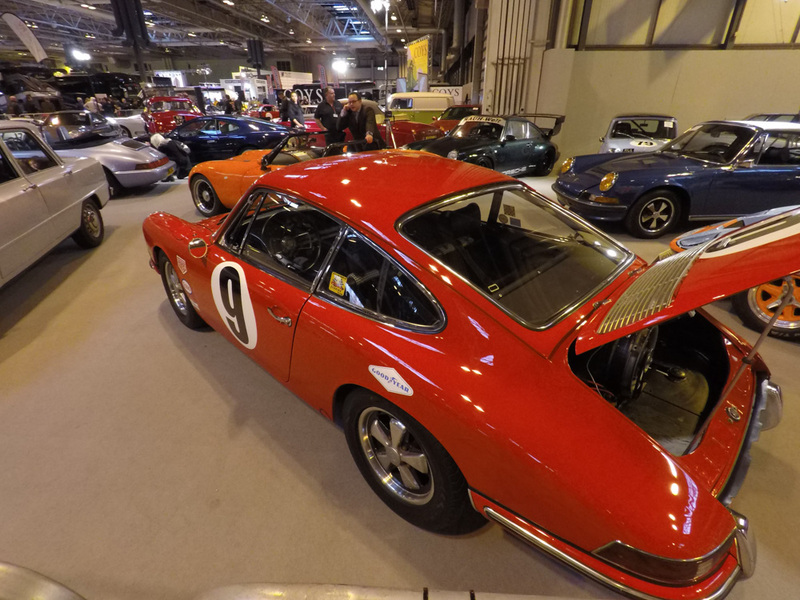 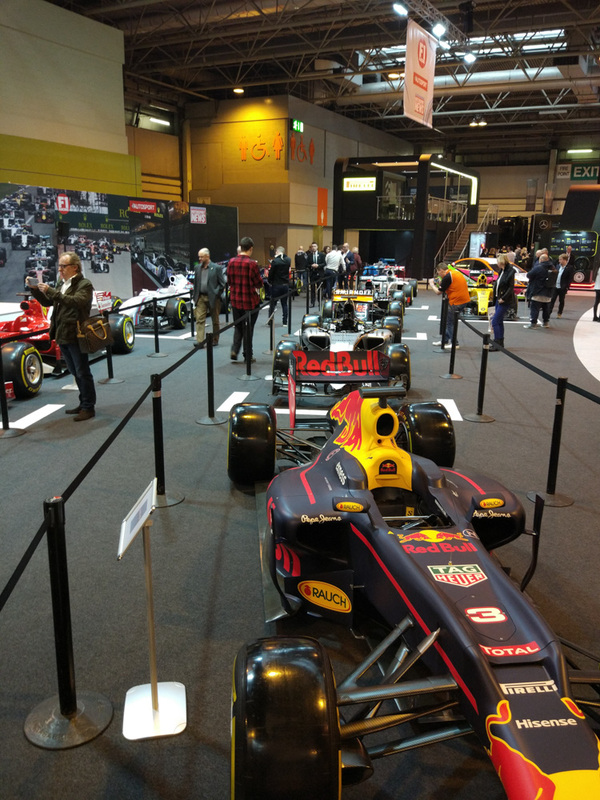 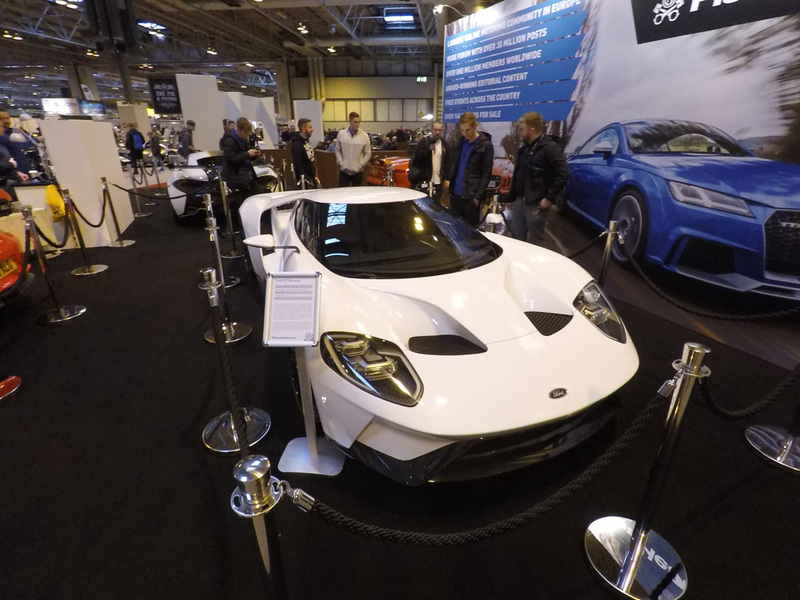 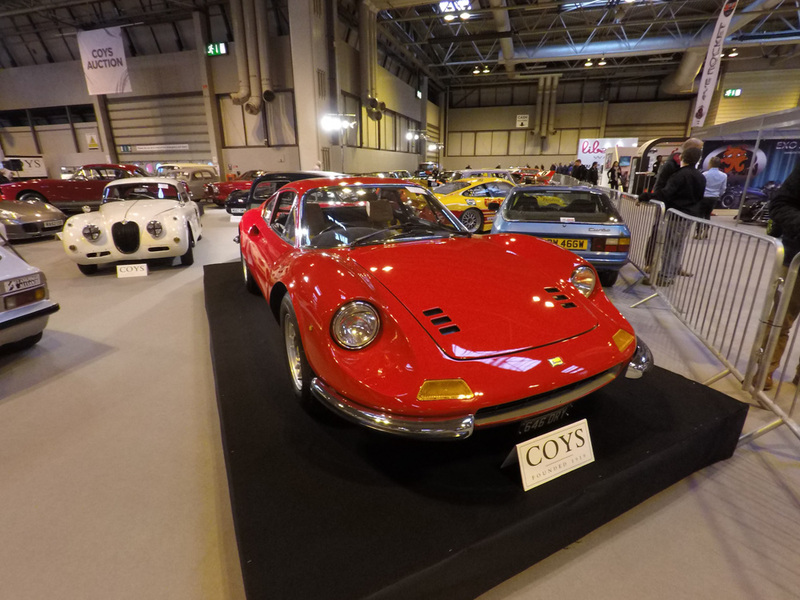 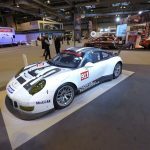 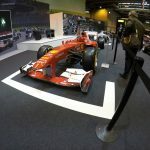 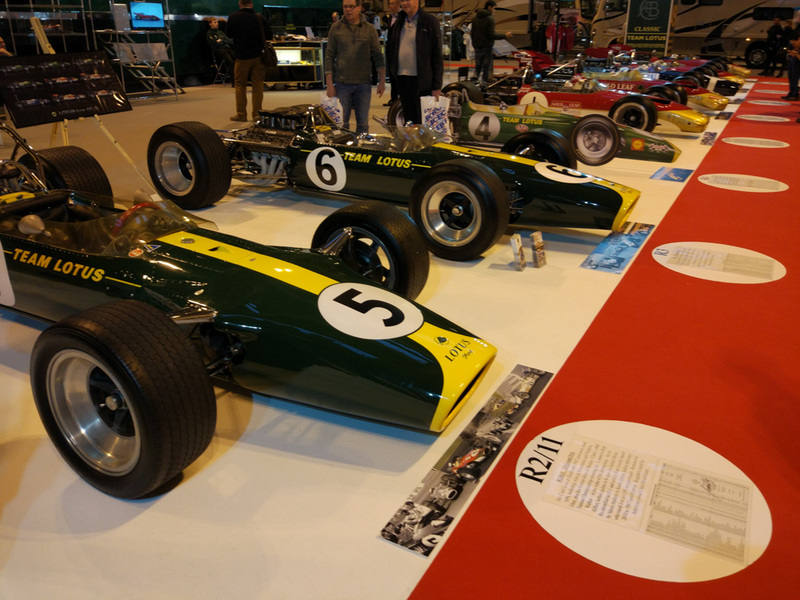 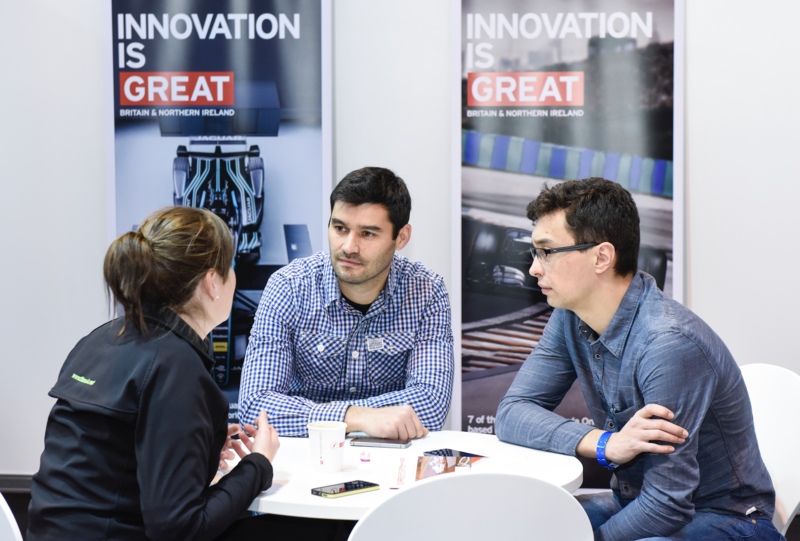 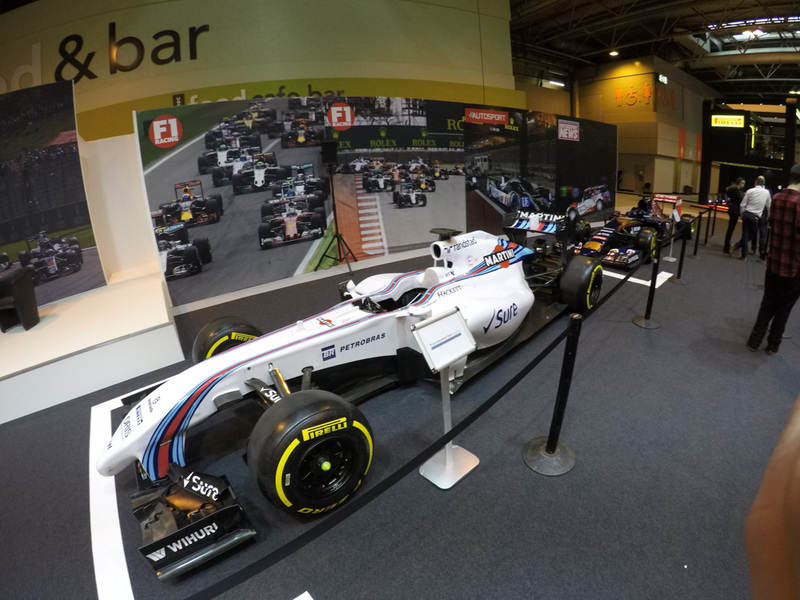 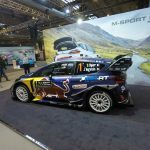 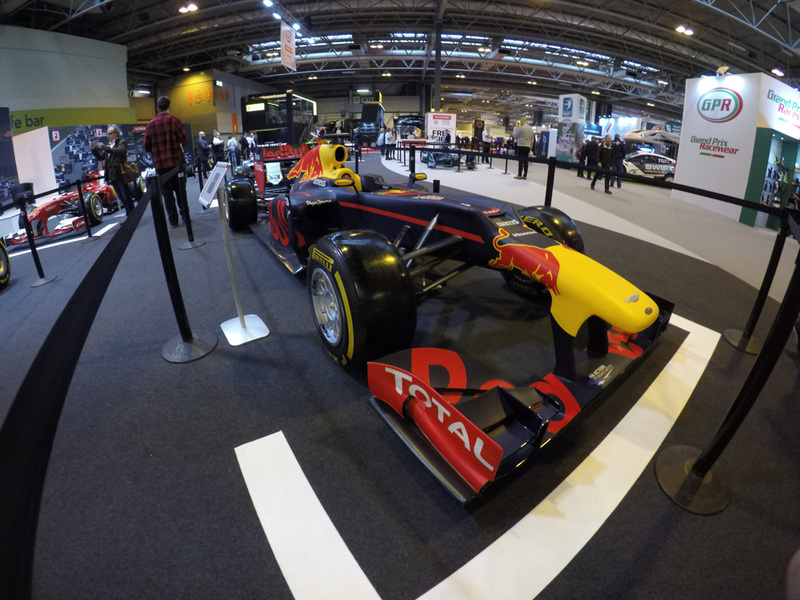 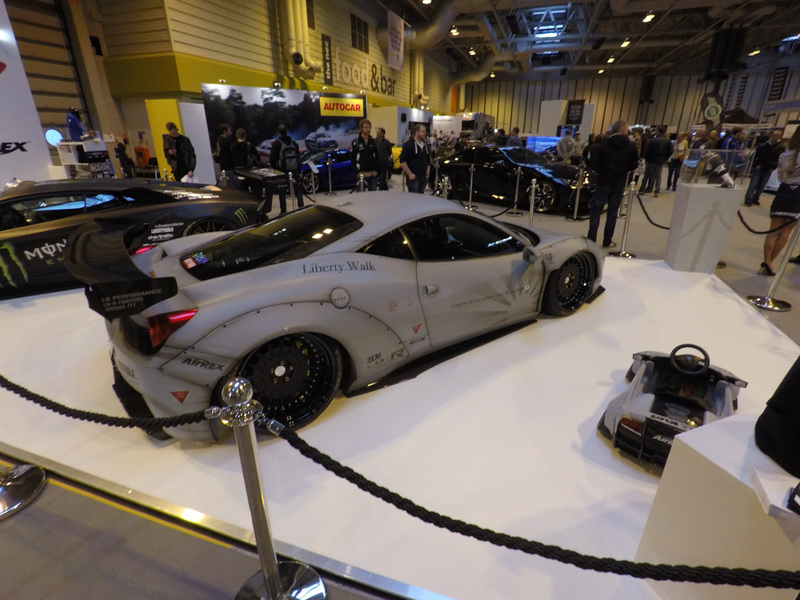 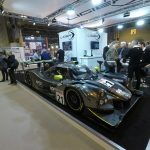 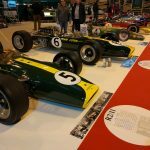 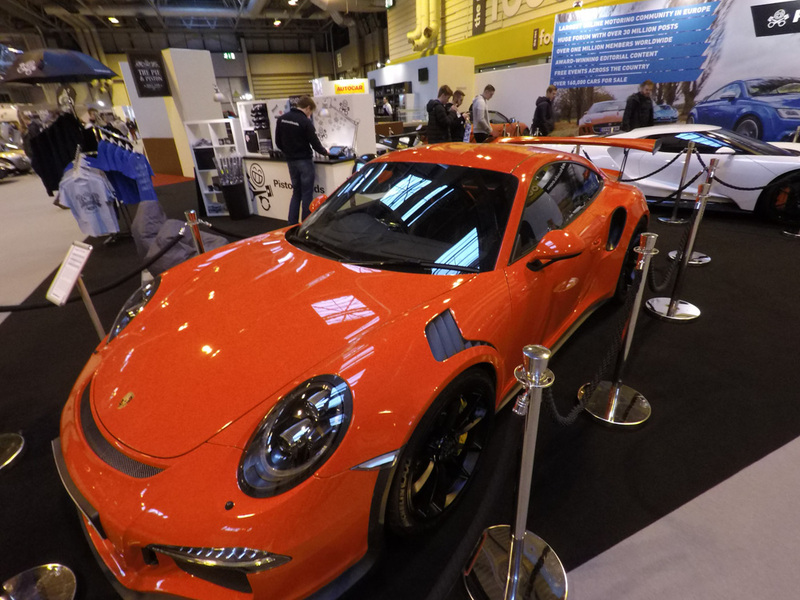 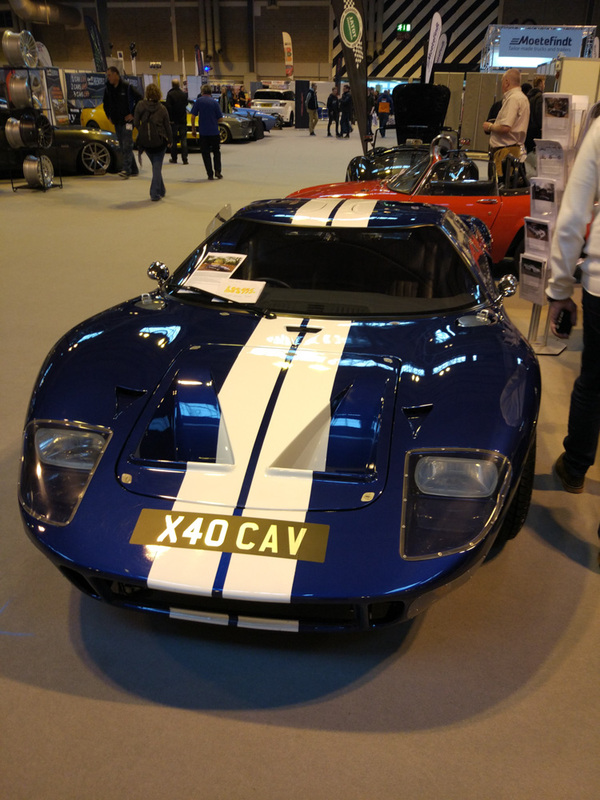 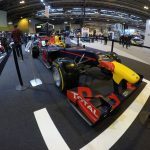 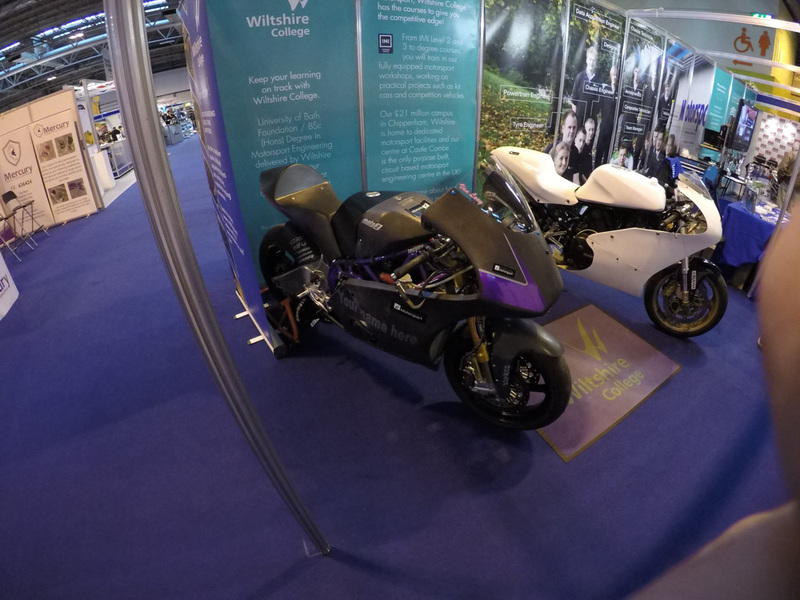 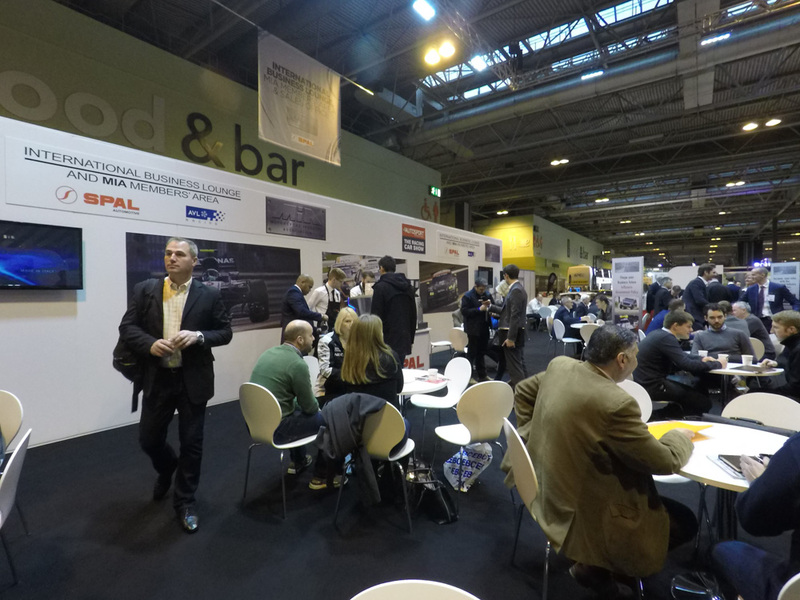 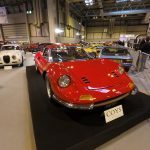 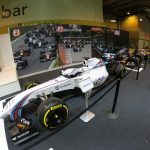 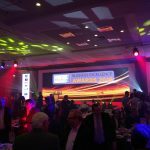 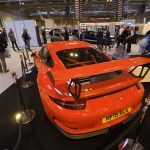 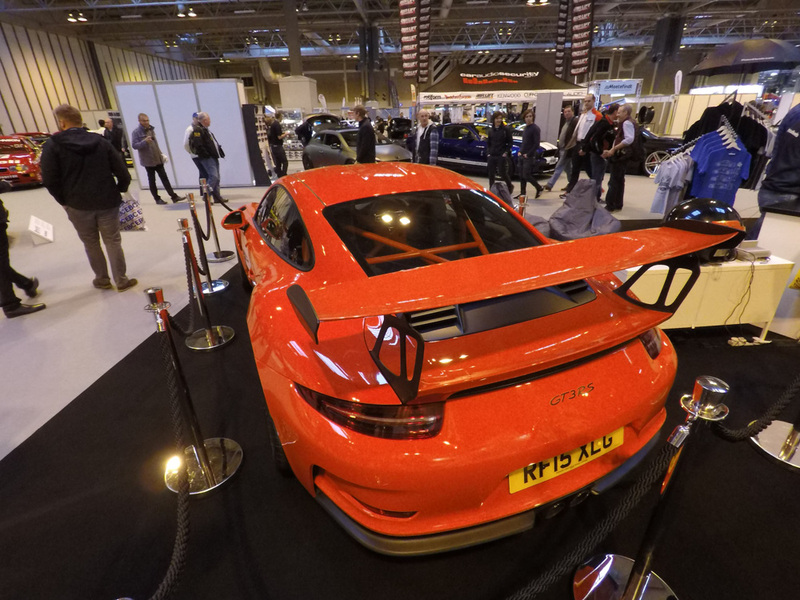 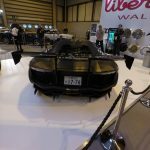 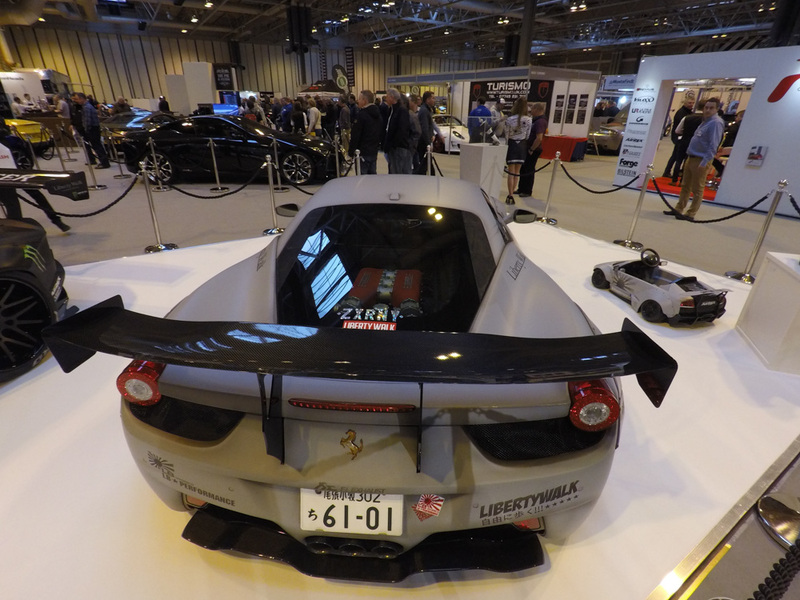 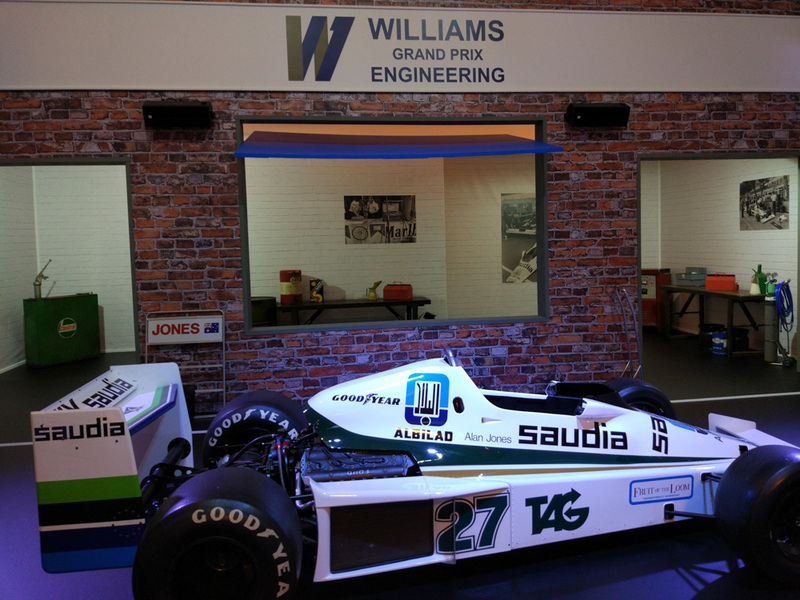 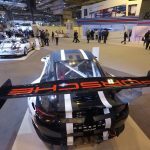 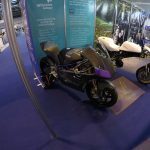 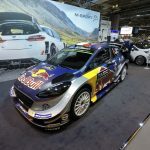 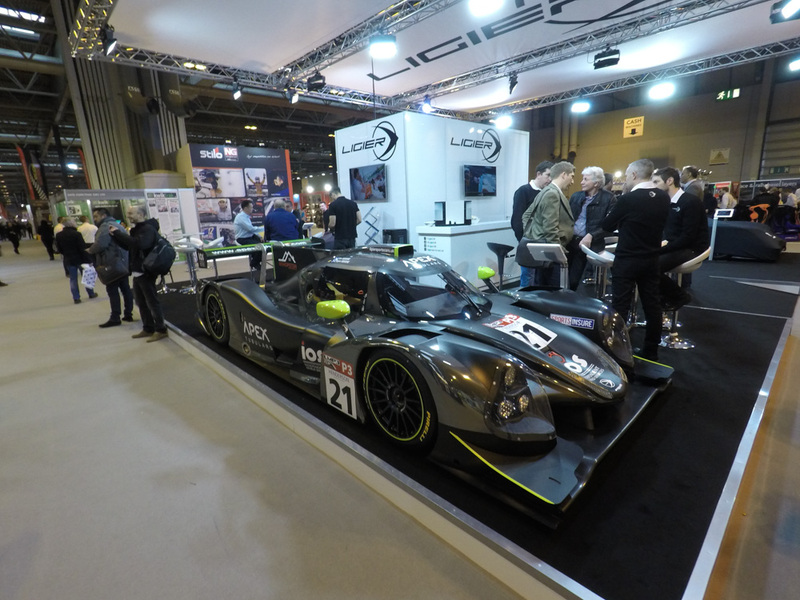 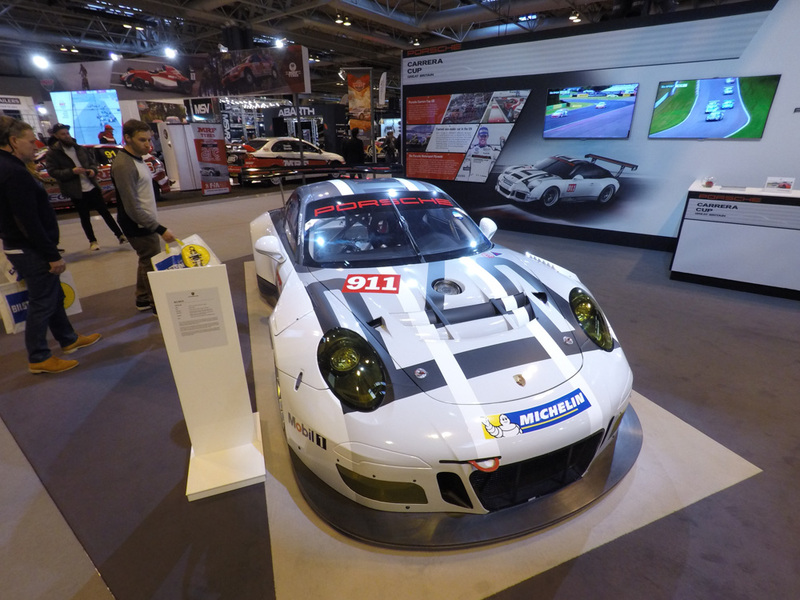 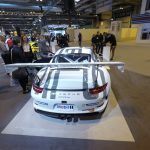 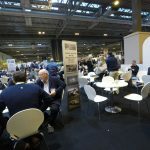 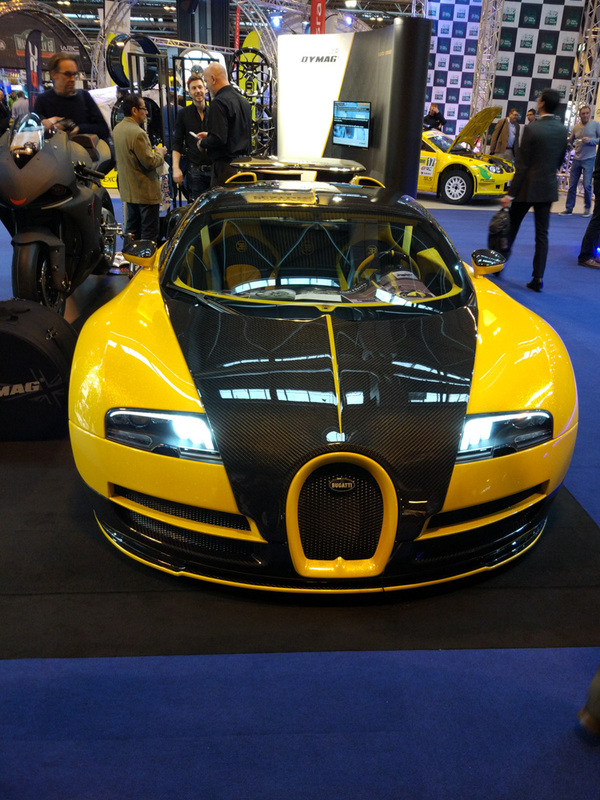 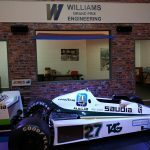 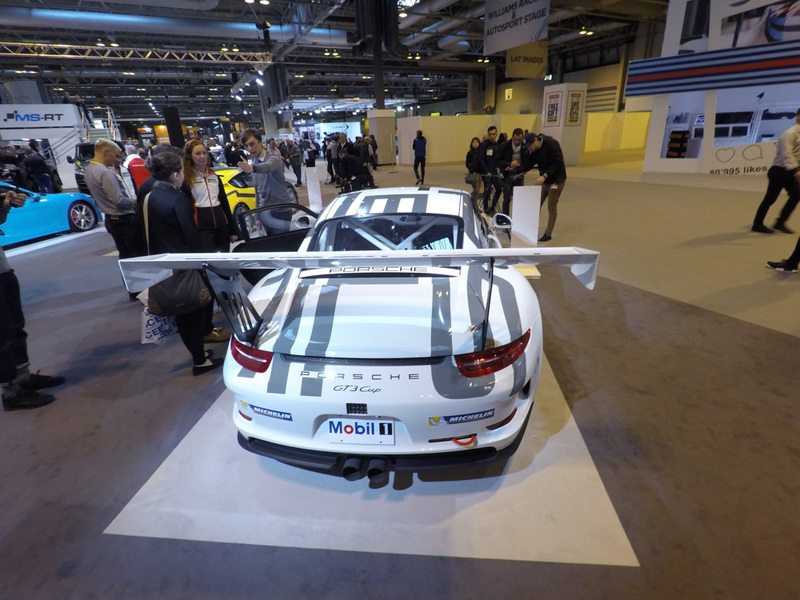 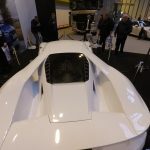 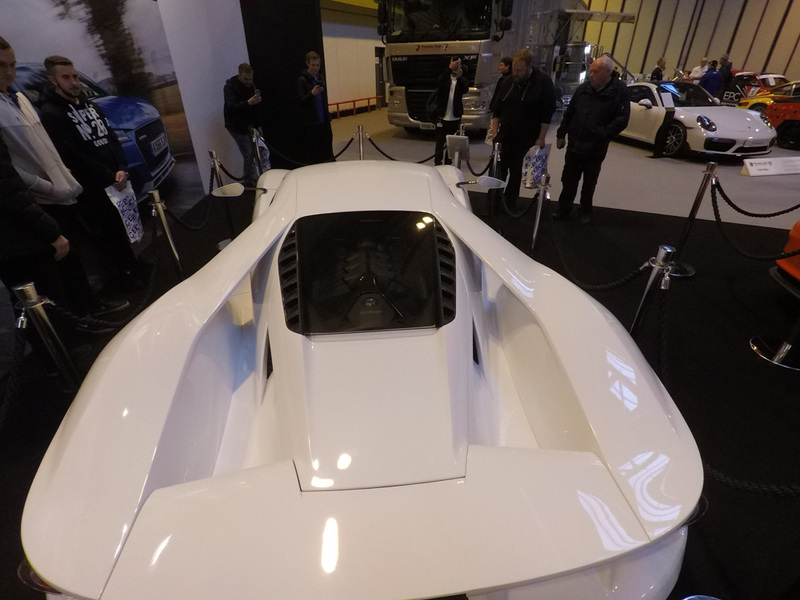 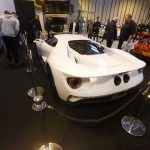 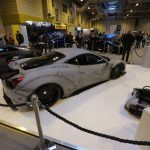 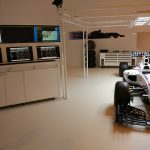 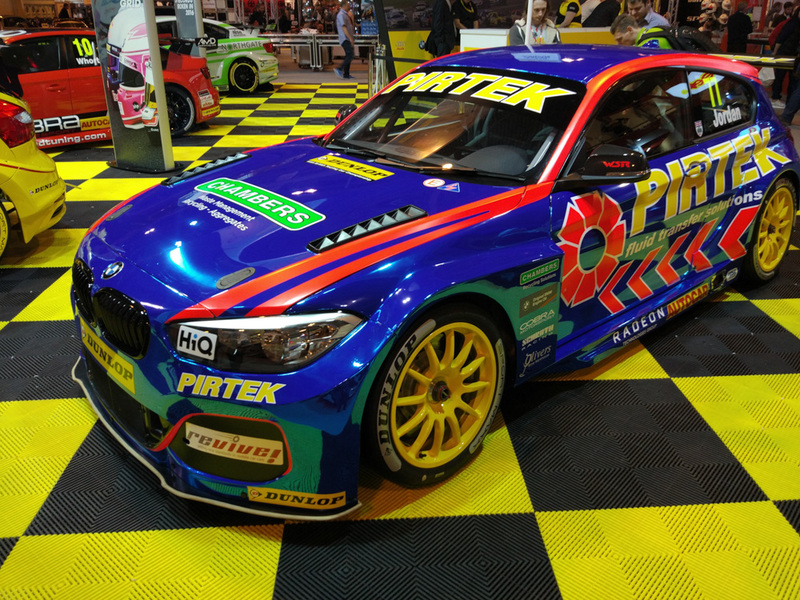 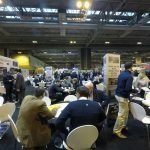 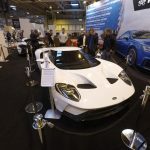 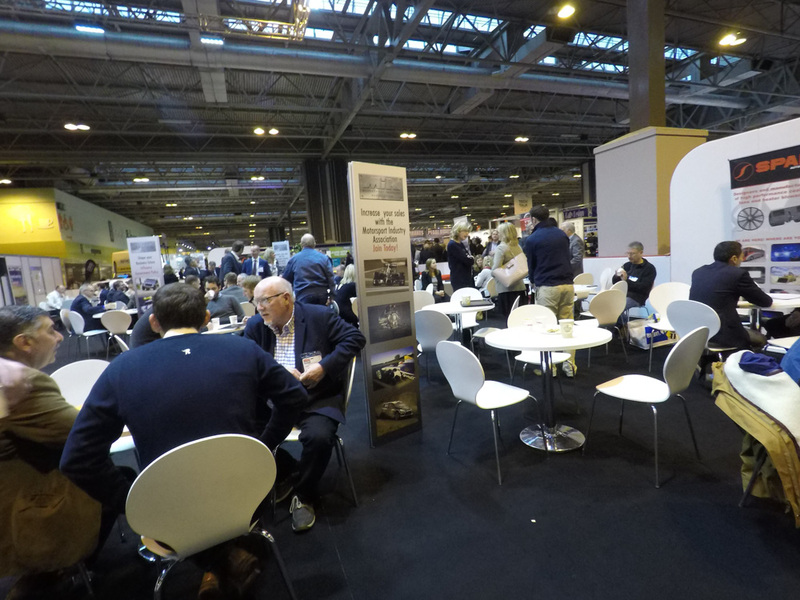 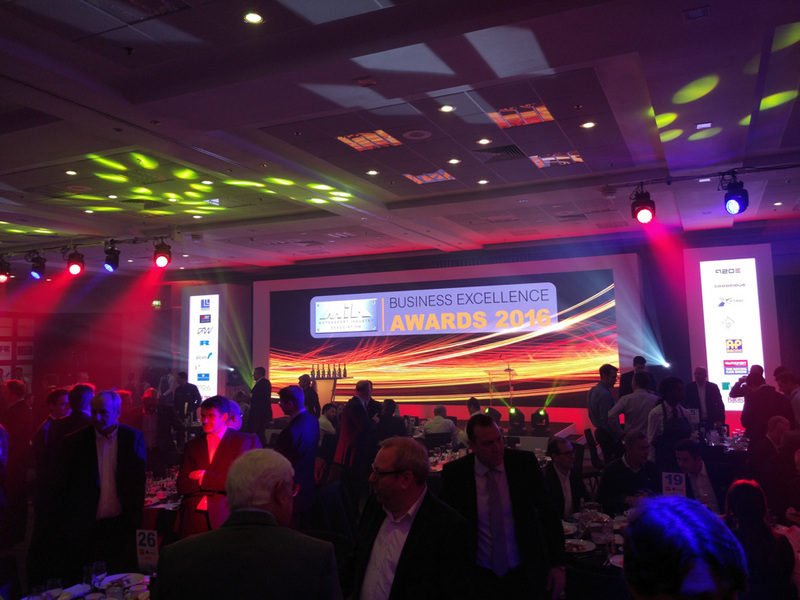 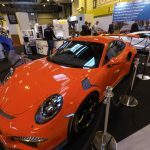 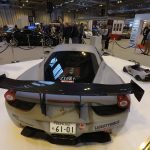 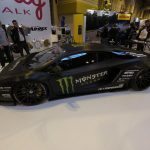 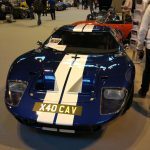 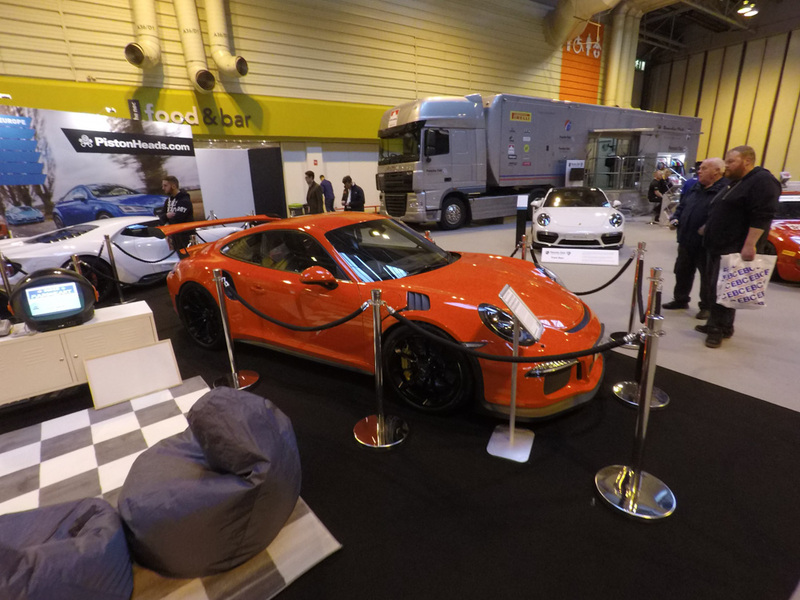 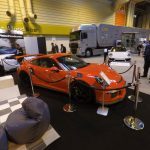 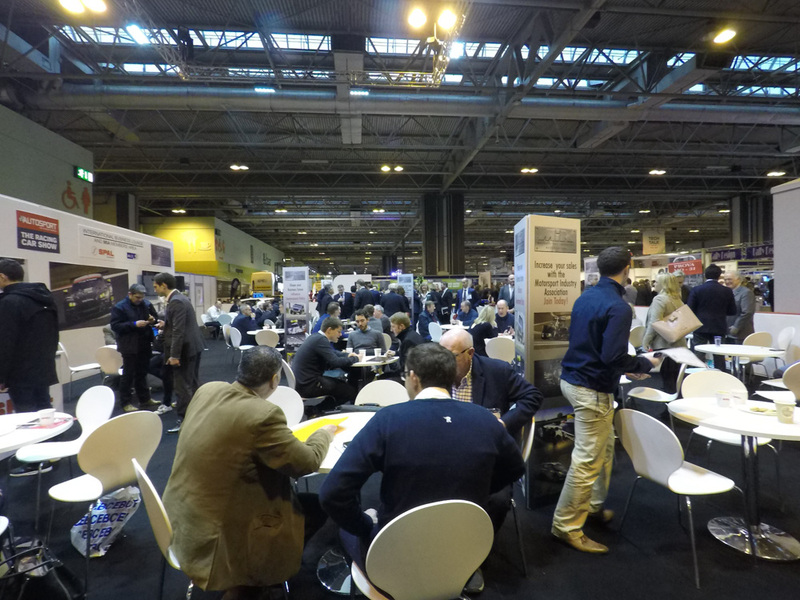 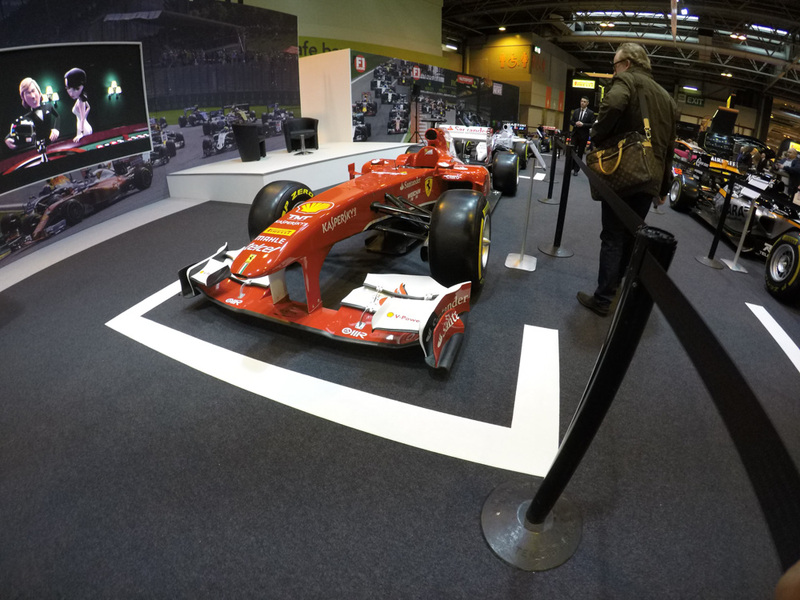 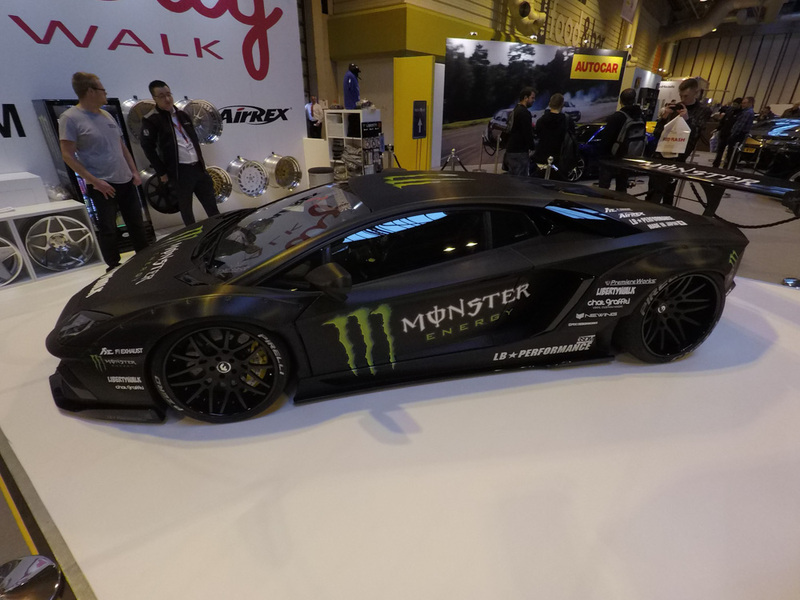 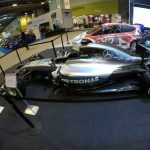 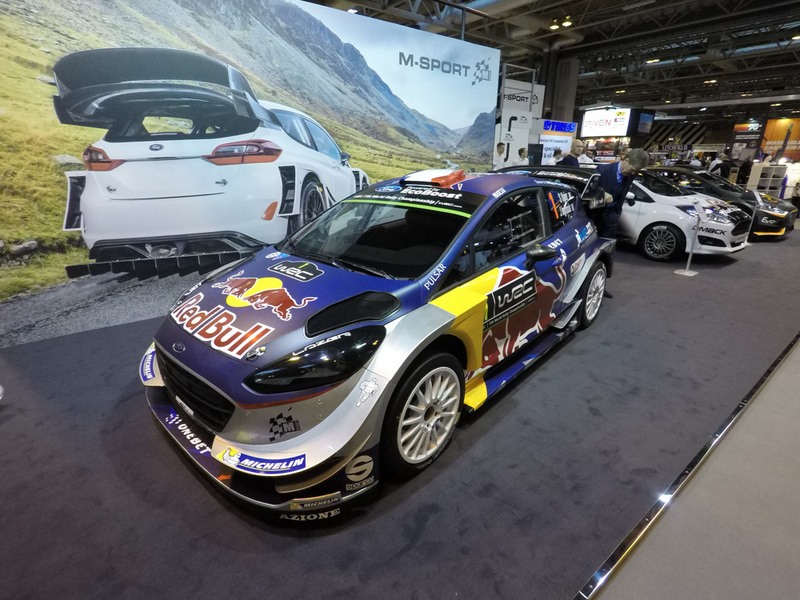 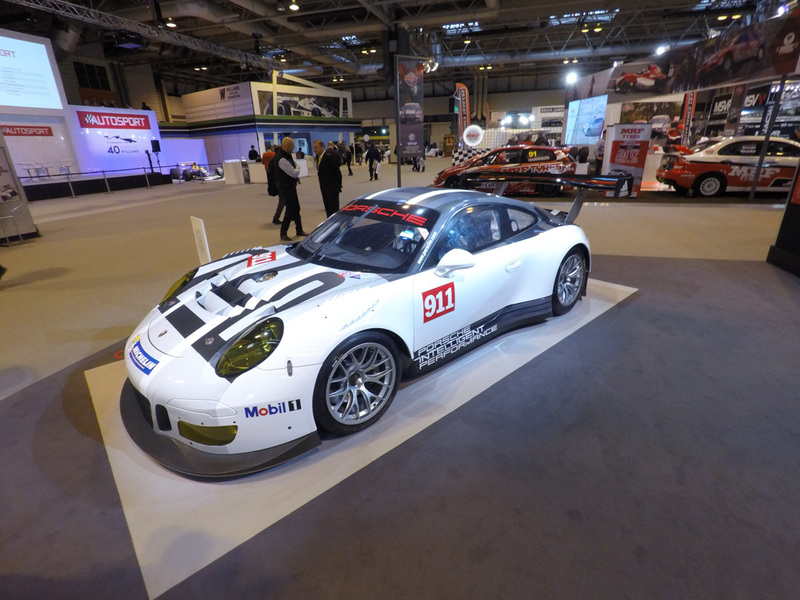 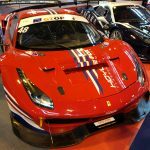 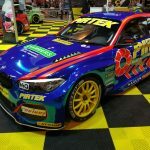 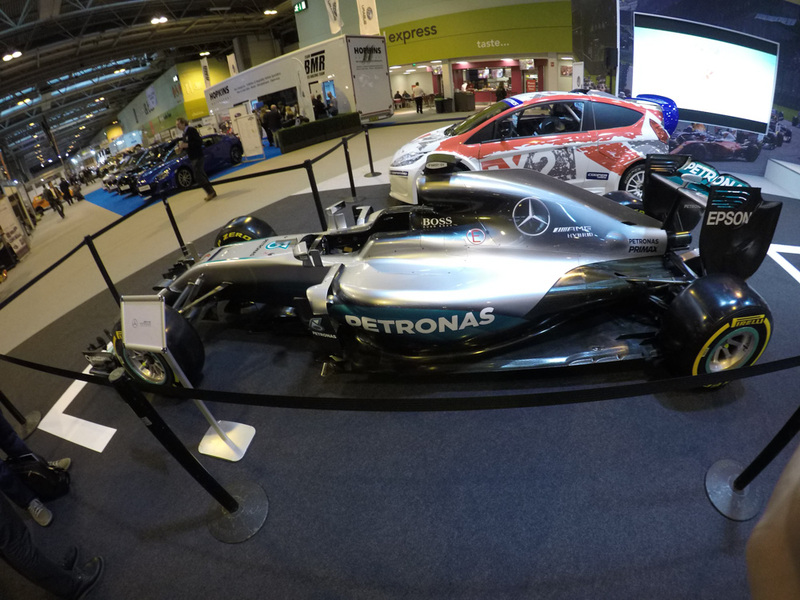 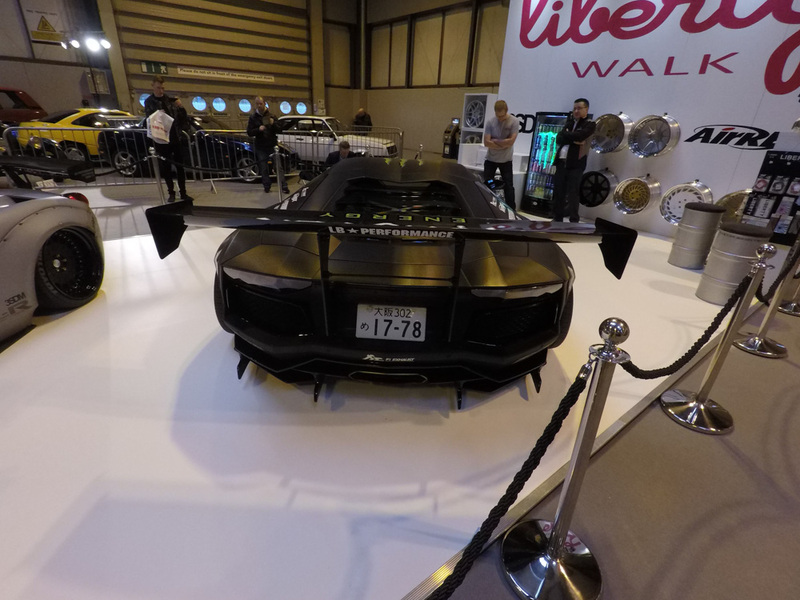 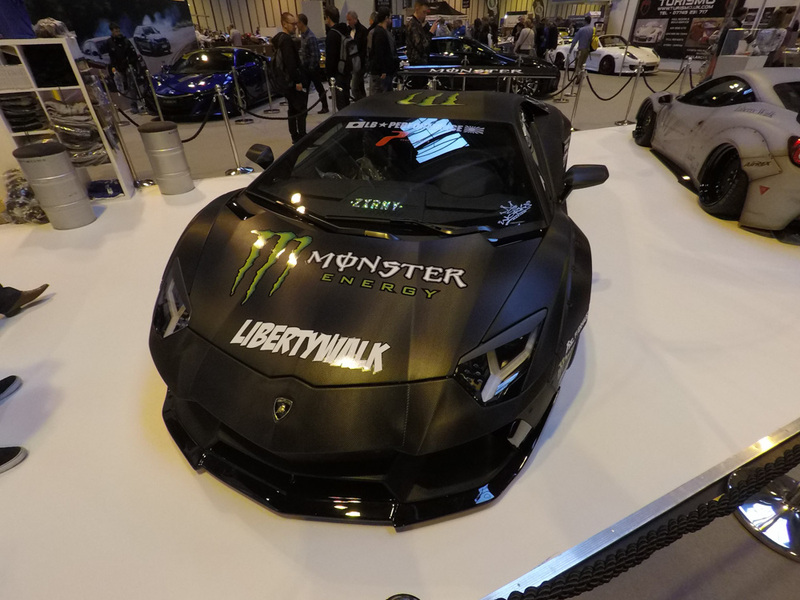 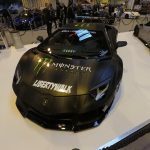 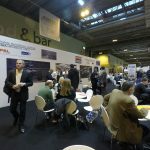 Since we are a member of the MIA, being present at the Autosport International 2017 at NEC Birmingham was a chance to deepen our presence in motorsport and various other businesses. 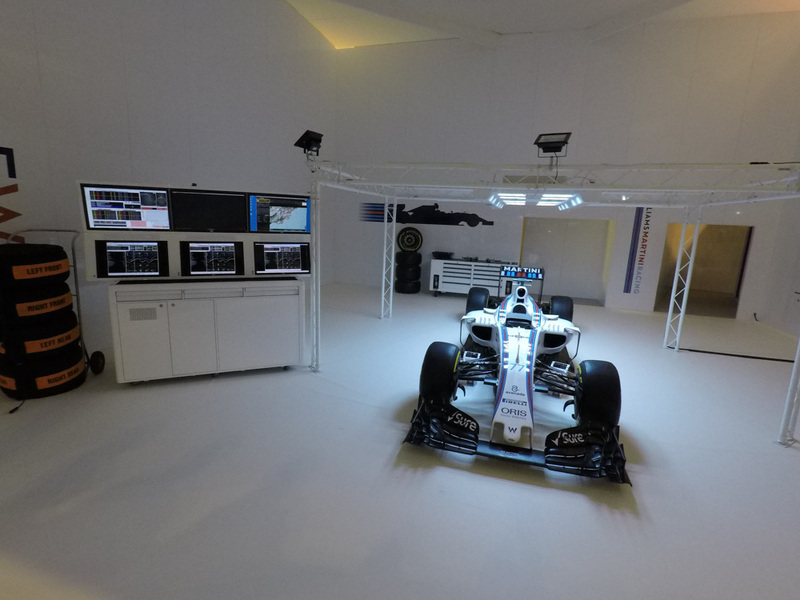 Having visited some new attractions and being present at unveiling some new motorsport projects was very exciting, but behind the curtains we had a lot of work to do. 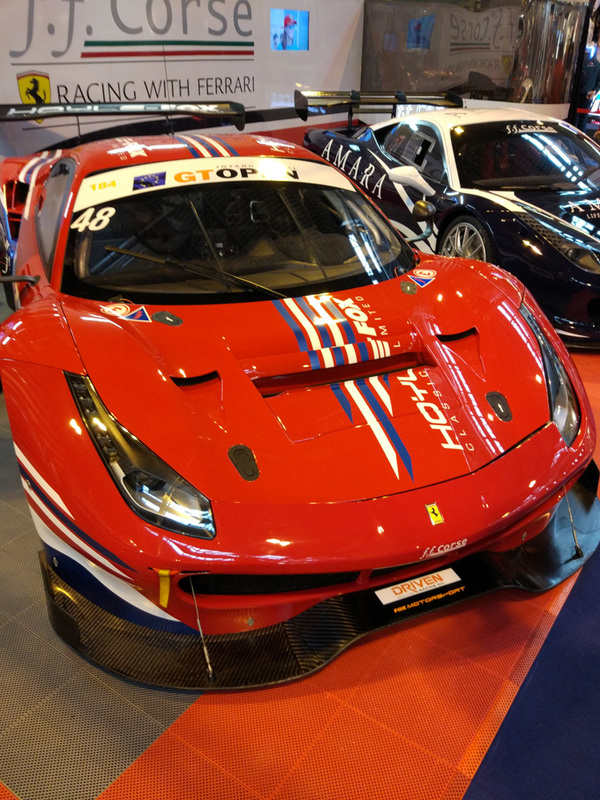 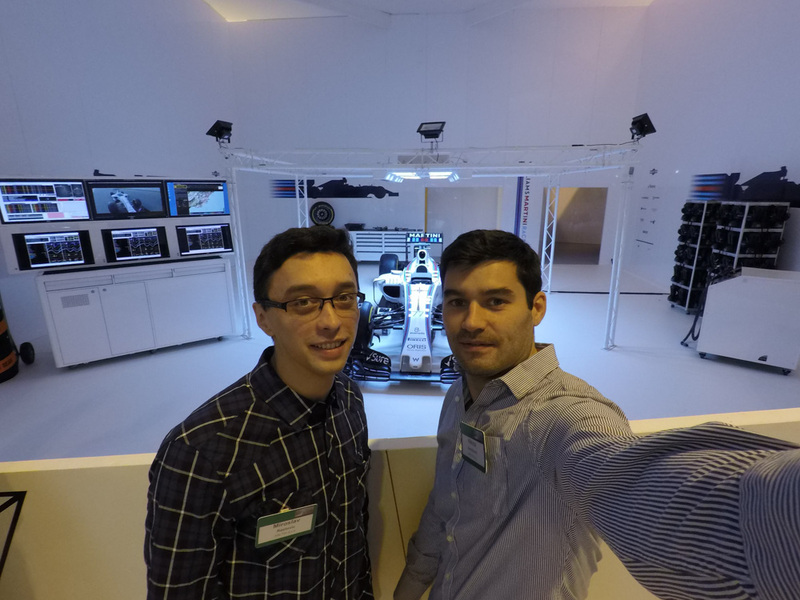 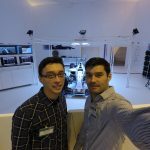 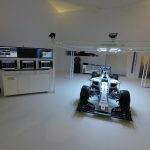 Having planned our visit mostly to visit old clients, we also wanted to meet new companies and expand our presence in various branches where we can offer our services (not just motorsport).